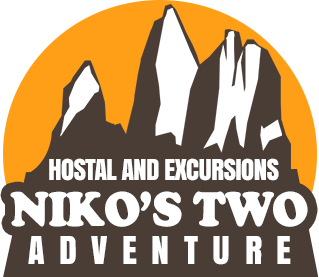 We are an adventure tourism company, operational since 1996. 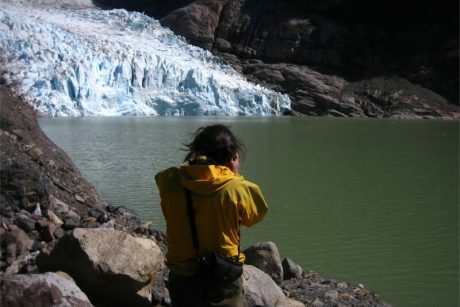 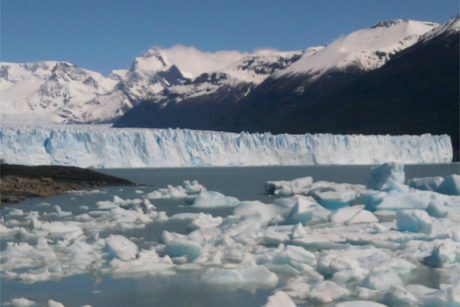 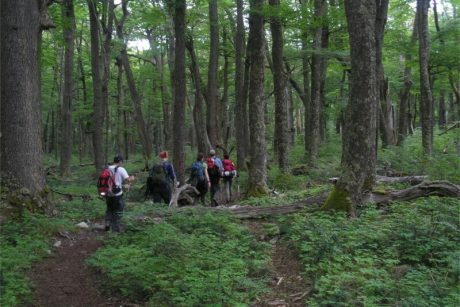 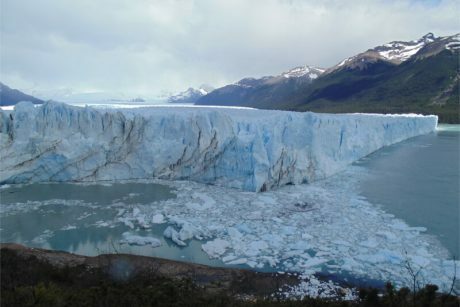 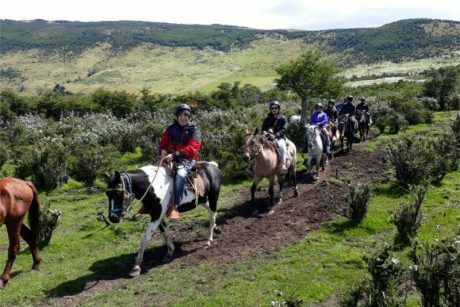 We want to show the natural beauty of the Chilean-Argentine Patagonia, with the idea of being able to enjoy our natural beauty with each traveler, its beautiful mountains, glaciers, lakes and much more. 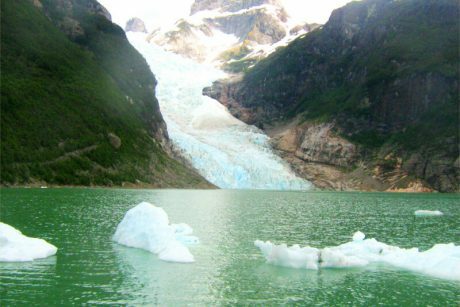 You can discover the magic of nature at the end of the world. 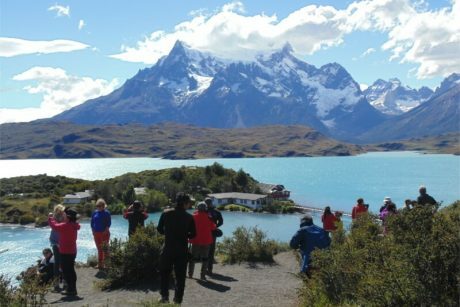 Patagonia is a vast and diverse region, with landscapes ranging from spectacular mountains, fjords, lakes and vast and arid pampas, along with the ice field south. 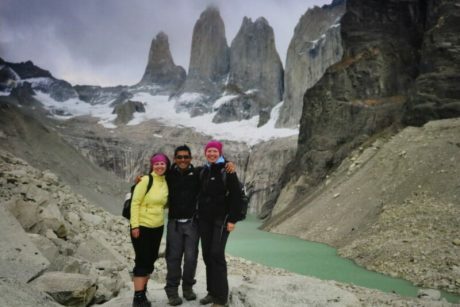 In the southern part of the Andes is the Torres del Paine National Park, one of the most impressive places in the world. 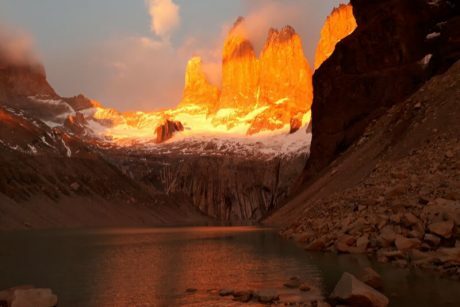 This National Park has unlimited beauty and adventure to offer.